Michael Daniel Ho - The Wildlife Ho-tographer: Canon EOS-M2 Coming To The U.S. and Europe? The EOS-M had a slow start outside Asia. The firmware upgrade last year and aggressive sales helped to move some of the cameras off the shelves. Towards the last half of 2014, I would think the inventory level would have worked its way down. 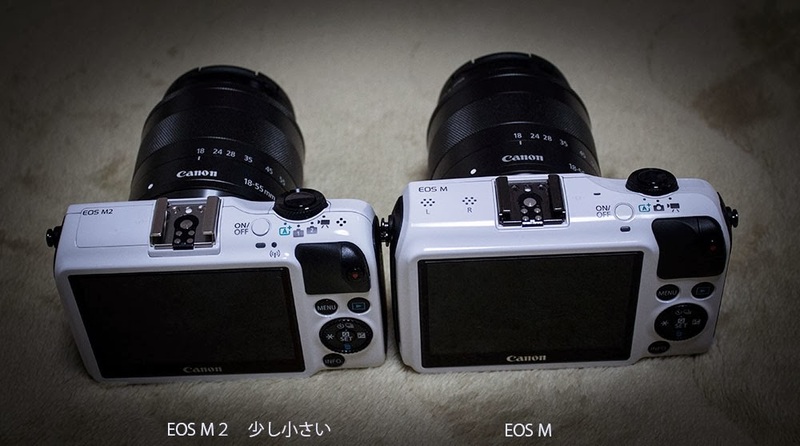 Maybe then Canon will consider launching the EOS-M2 here. I tend to agree with you, Jim. Canon is a business and will sell any camera, anywhere, provided there is a demand for it. It takes a while for perception to change. Mirrorless camera sales are much lower than DSLRs. Canon got in the mirrorless game late but they will climb out of it eventually. Just a matter of how much effort Canon wants to put in it.